This very popular set was a large screen table model of compact dimensions. 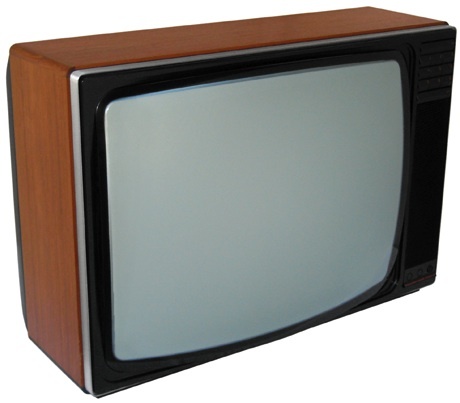 It was a fully equipped modern set, complete with remote control (using the Beovision Control Module), a Hi-Fi loudspeaker and the option of a teletext decoder. The 35XX colour chassis was used, along with a 26” wide angle 20AX tube. Text copyright © Beocentral. Unauthorised reproduction prohibited. The Beovision 4402 was replaced by the Beovision 8800. Text copyright © Beocentral. Unauthorised reproduction prohibited.